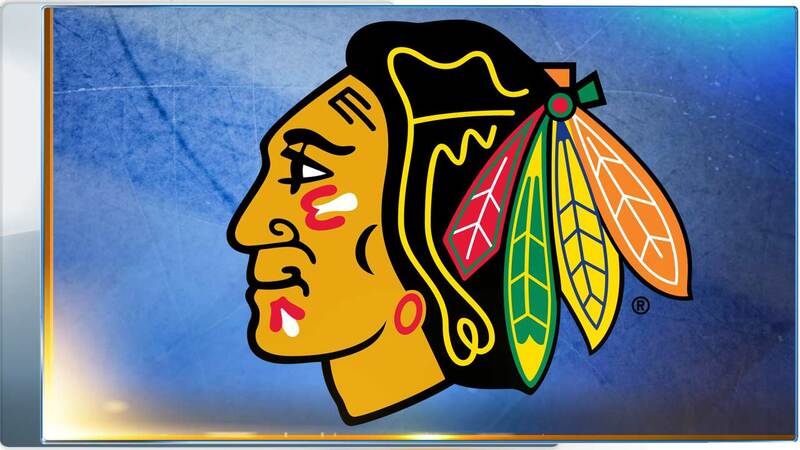 The Blackhawks will compete in another NHL Winter Classic - this time in St. Louis in 2017. The next Winter Classic will feature the St. Louis Blues and Chicago Blackhawks at Busch Stadium in St. Louis on Monday, Jan. 2. It is the first time the Blues will host the Winter Classic and their first appearance in a regular-season outdoor game. The Blackhawks will be making their fifth appearance in an outdoor game and third appearance in the Winter Classic; they hosted the 2009 game at Wrigley Field in Chicago, losing 6-4 to the Red Wings, and played in the 2015 game at Nationals Park in Washington, D.C., losing 3-2 to the Washington Capitals. The game will be one of three outdoor matchups announced for 2017 - the NHL's centennial year. A new event comes to the NHL calendar on Sunday, Jan. 1, 2017, when the Toronto Maple Leafs host the Detroit Red Wings at BMO Field in Toronto in the NHL Centennial Classic. The rematch of the 2014 Bridgestone NHL Winter Classic will also mark the centennial year of the Maple Leafs. The Pittsburgh Penguins host the Philadelphia Flyers at Heinz Field in Pittsburgh on Saturday, Feb. 18. A previously announced outdoor game will also take place earlier in the season. The 2016 Heritage Classic will feature the Winnipeg Jets and the Edmonton Oilers in a regular-season outdoor game at Investors Group Field in Winnipeg on Sunday, Oct. 23.